At the Academy we offer a professional and educational learning environment. 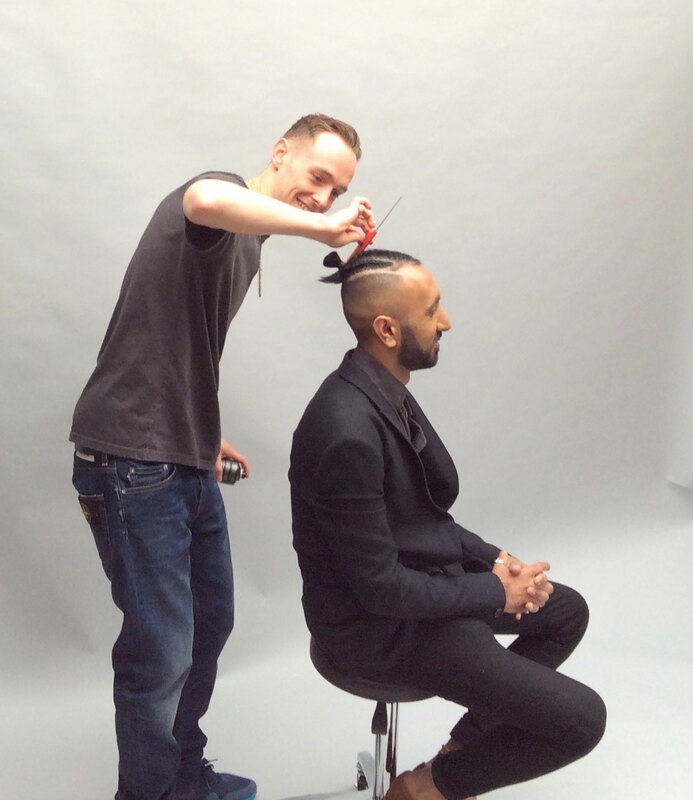 We are passionate about our industry and offer 1st class training that is delivered by industry professionals. Our aim is to motivate and inspire students to develop their skills and achieve their qualifications and progress to employment opportunities. We offer a range of courses accredited by VTCT (Vocational Training Charitable Trust). Gaining a VTCT Qualification clearly demonstrates to potential employers that you have a high level of competence. Our classes are smaller, in relaxed friendly surroundings, to give learners a more personal training experience. They are suitable for those who want to work for themselves either from home or mobile. These courses are accredited by VTCT awarding organisation, and insurable if you would like to work in a salon or spa. Payment plans are available to spread the cost of courses. For more information please contact the academy via the contact link. 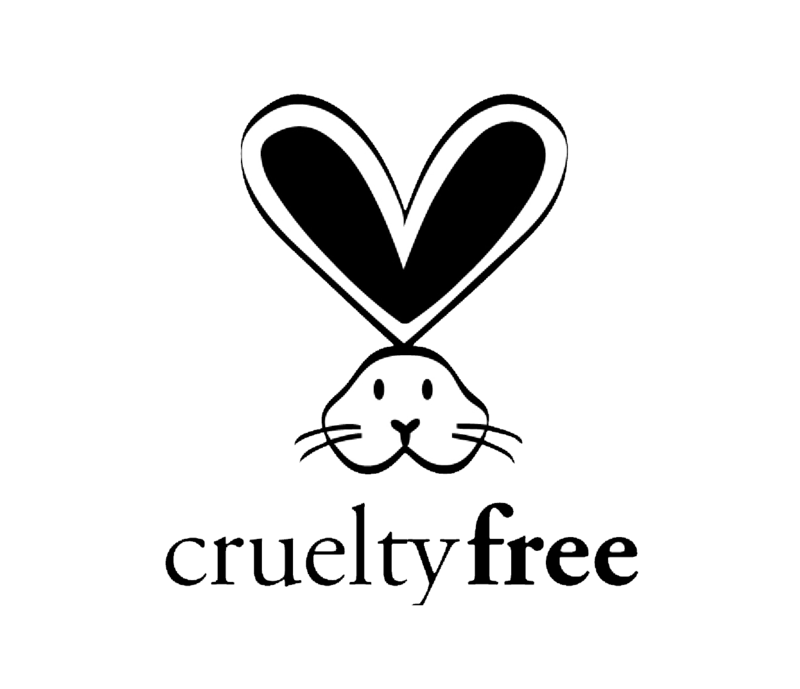 Hair and Beauty is our passion, we offer the highest standards of training and education: this forms the core value of our brand. We offer nationally recognised qualifications and we teach in small groups lead by experienced assessors and educators. 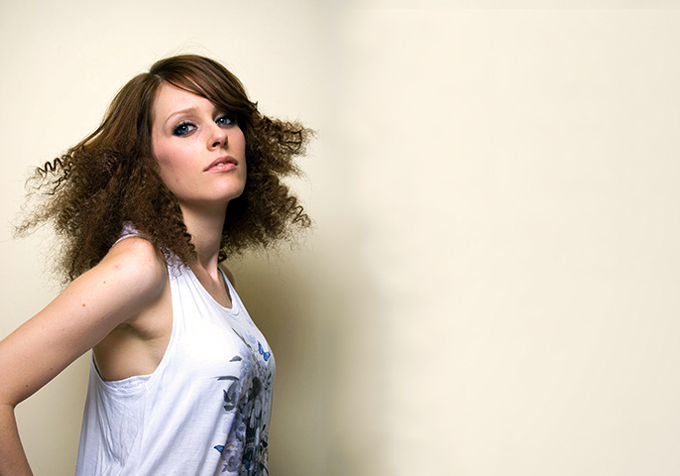 This VTCT Level 2 NVQ/Diploma in Hairdressing is designed for those pursuing a career as a junior stylist. 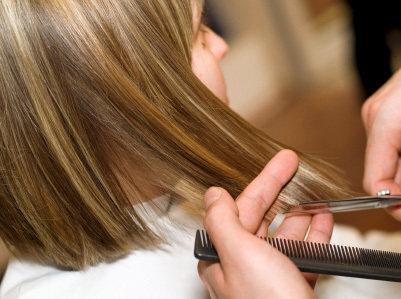 This VTCT Level 3 NVQ/Diploma in Hairdressing is designed for those who want build on existing skills. 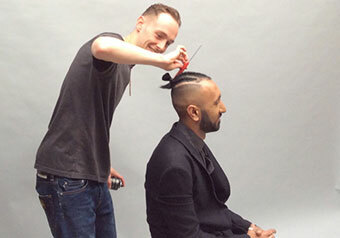 Level 2 certificate in cutting is a qualification designed to develop your practical skills in the art of cutting. 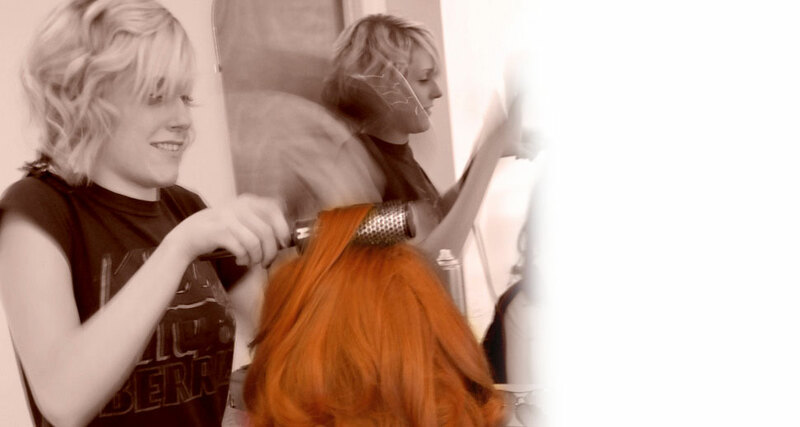 The VTCT Level 2 Certificate in Colouring Hair (QCF) is a qualification that has been specifically designed to develop your practical skills in the creative art of colouring and lightening hair and how to provide an effective consultation service for clients. 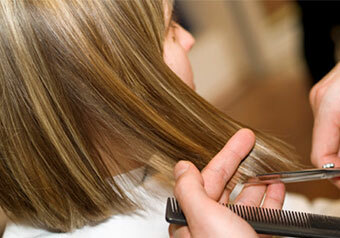 These courses give a good grounding to find work in the hairdressing industry. 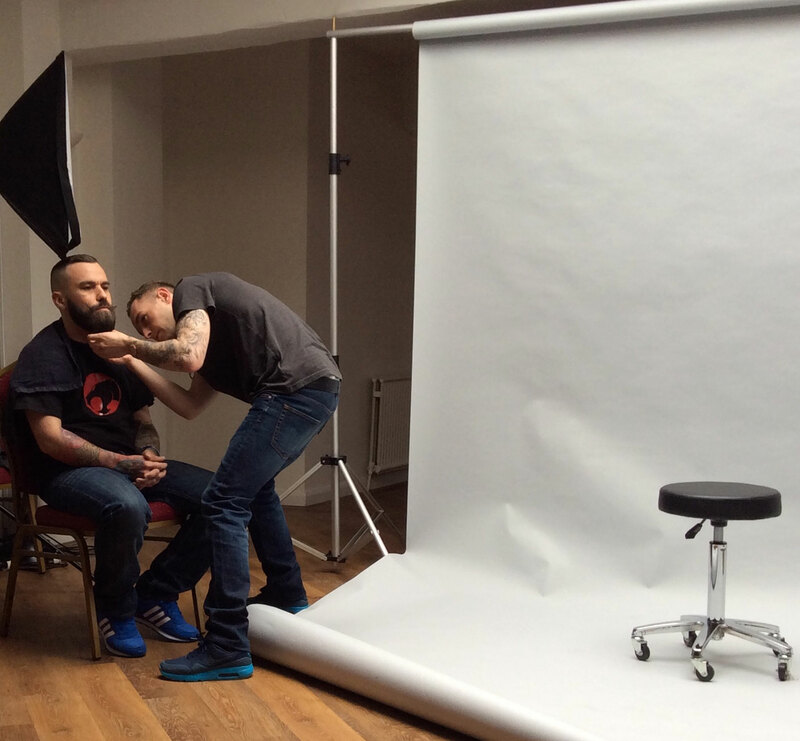 Level 2 certificate in barbering is a qualification designed to develop barbering skills and give a good grounding to start a career in barbering. 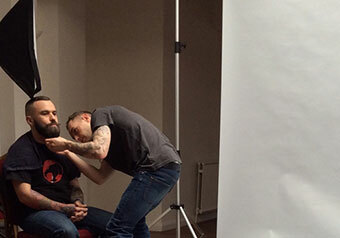 After completing Level 2, the next step is to continue building your skills to become a more creative barber. The VTCT Level 2 and 3 NVQ/Diploma in Beauty Therapy General is a substantial vocational qualification for learners seeking a career as a Beauty Therapist.It is based on the beauty therapy National Occupational Standards (NOS) and recognised by the UKs leading professional bodies, BABTAC and FHT. The VTCT Level 2 NVQ/Diploma in Beauty Therapy General is a substantial vocational qualification for learners seeking a career as a Beauty Therapist. 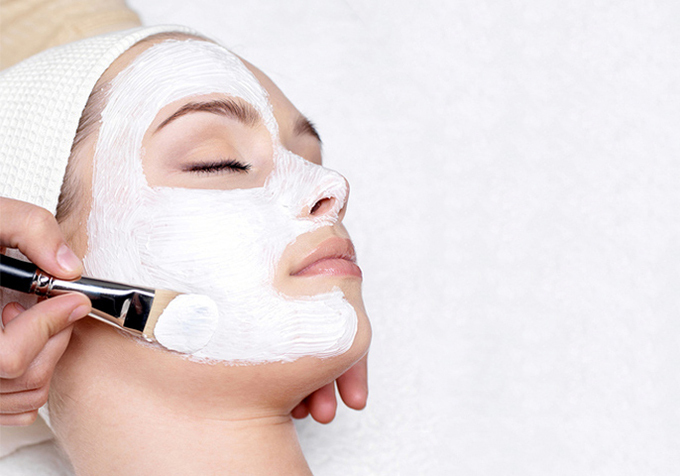 Level 2 Certificate in Beauty Therapy - a fast track course. The VTCT Level 2 Certificate in Beauty Specialist Techniques will prepare you for employment. The VTCT level 3 Certificate in Swedish Massage will prepare you to work a Beauty (Swedish Massage) Therapist. The ideal qualification to prepare you to work a Swedish Massage Therapist. This qualification is designed to confirm competence in Massage Therapy rather than preparing you to work in this sector. We carry out assessments as you progress which requires you to work on paying clients in-line with commercial service times. On completion you will be able to join professional associations and gain insurance to work. 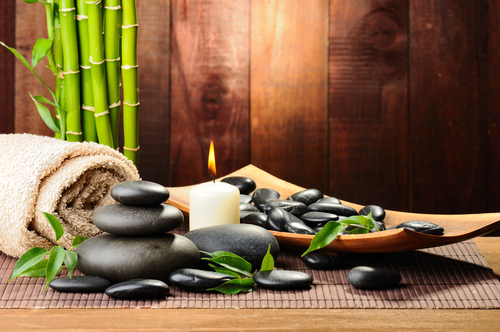 This qualification will prepare you for employment as a Massage Therapist. 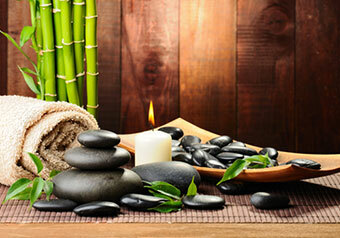 The VTCT level 3 Certificate in Swedish Massage will prepare you to work a Beauty (Swedish Massage) Therapist. It will prepare your for employment and you will be eligible to join a professional association and gain insurance. VTCT Awards for Sports Massage Therapies. For further information contact us by email info@theacademytraining.co.uk. 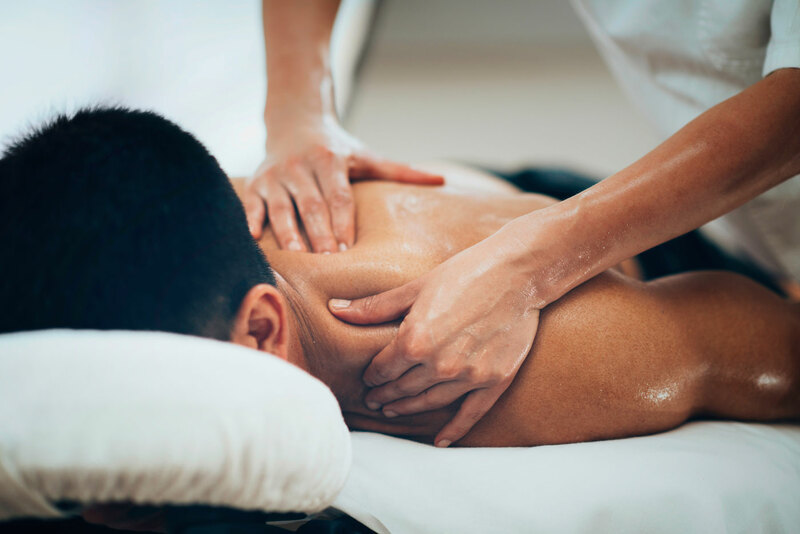 The VTCT Level 3 Diploma in Sports Massage is aimed at developing knowledge, understanding and technical skills needed for a career as a Sports Massage Therapist. Graduates of this qualification will be able to gain employment as a Level 4 Sports massage practitioner, providing a range of advanced sports massage techniques for recent non acute injuries and for pre-existing conditions.